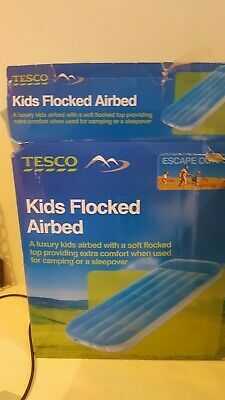 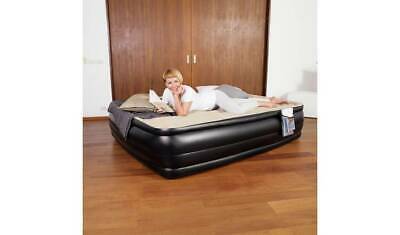 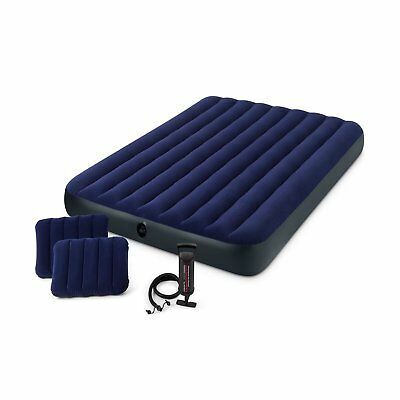 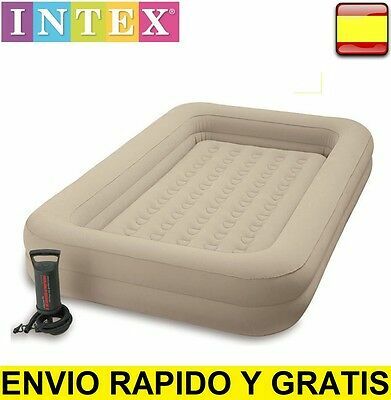 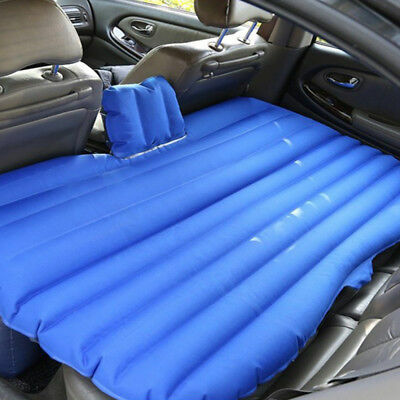 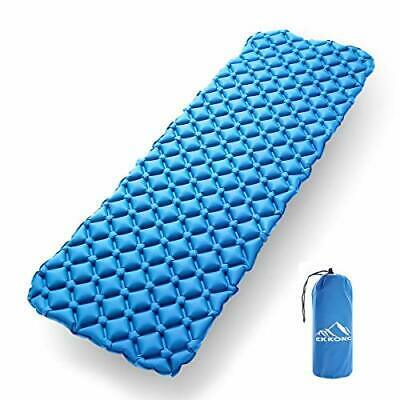 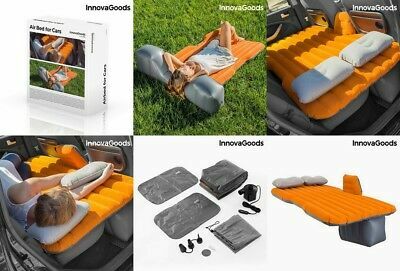 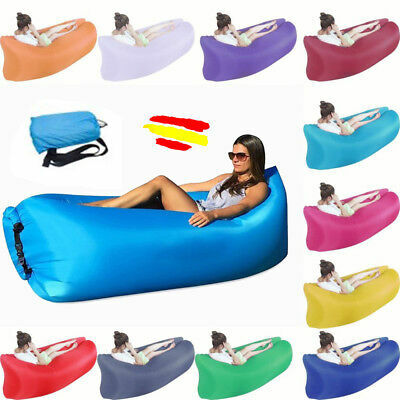 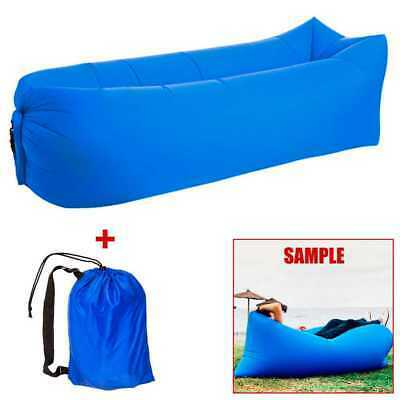 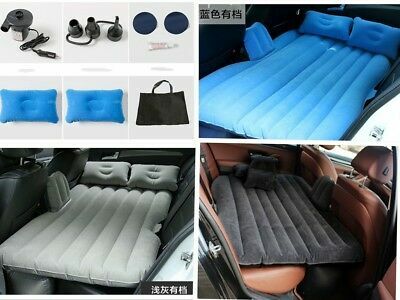 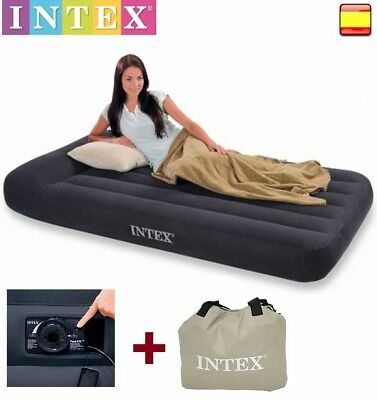 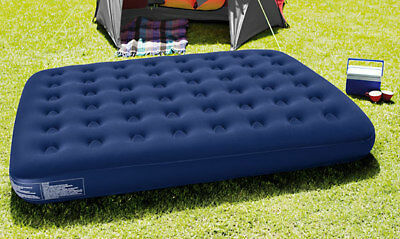 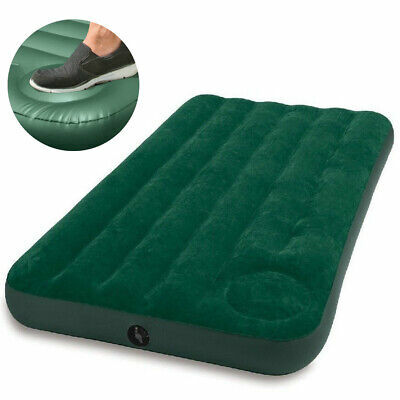 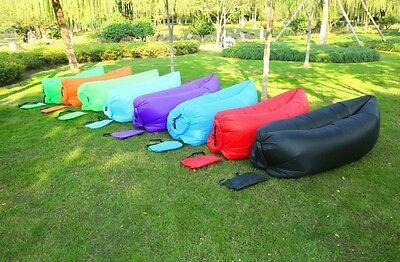 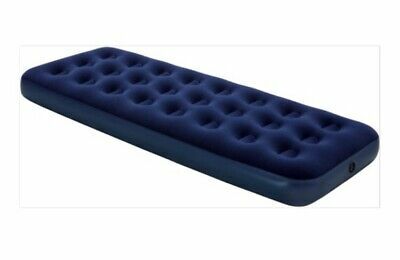 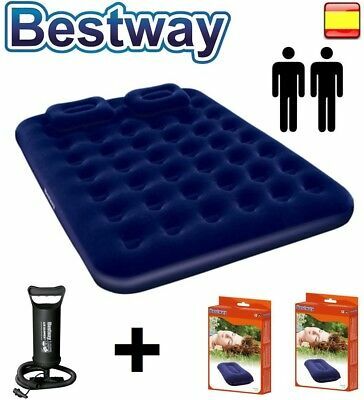 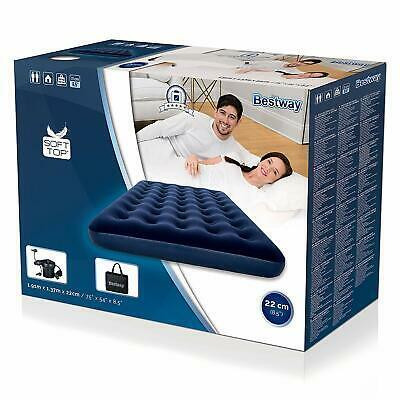 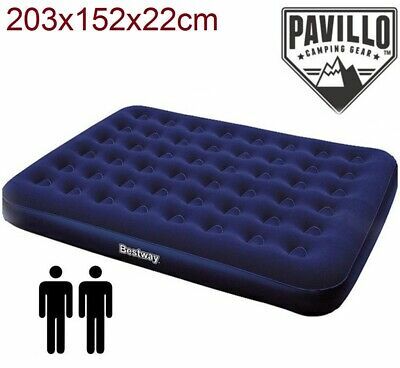 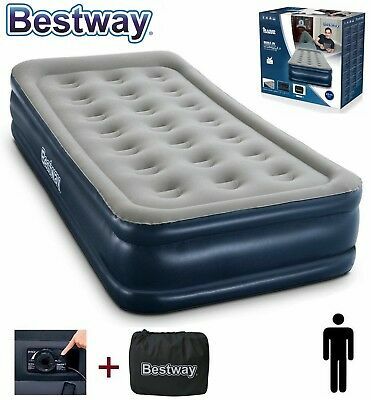 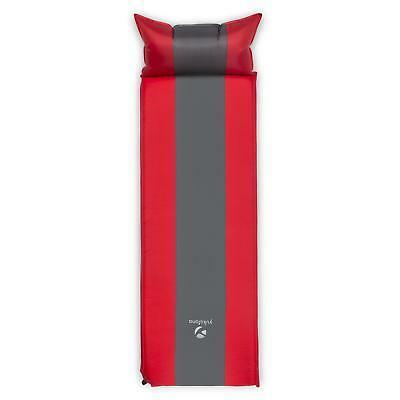 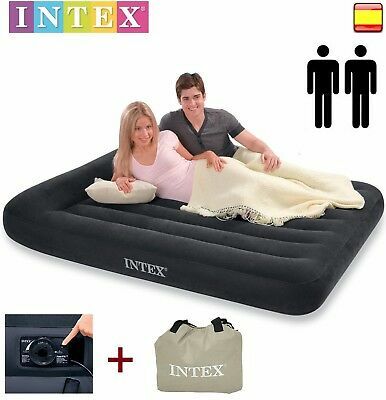 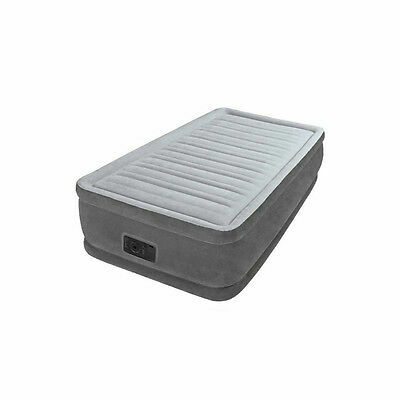 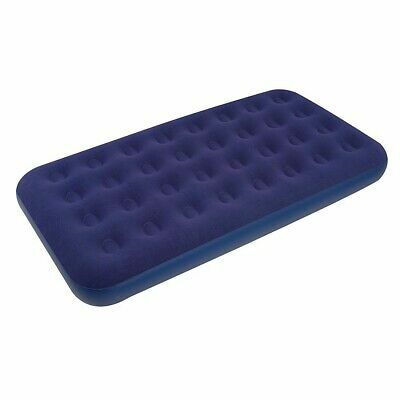 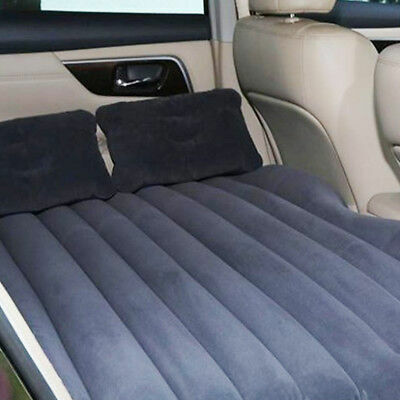 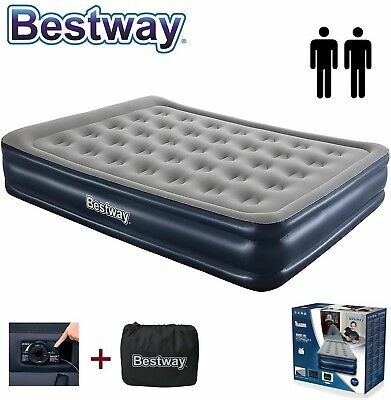 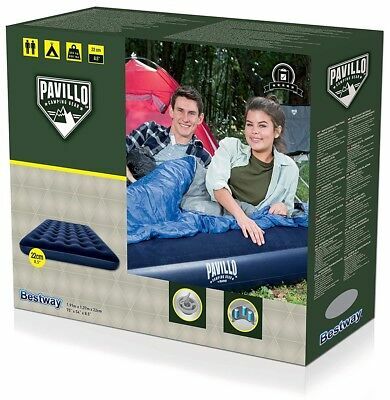 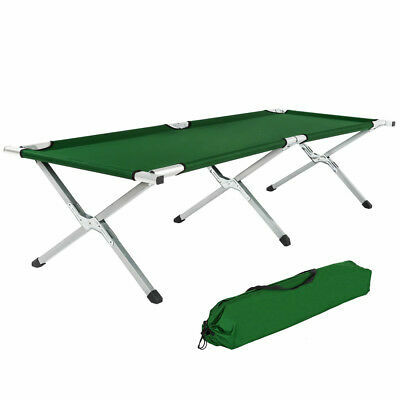 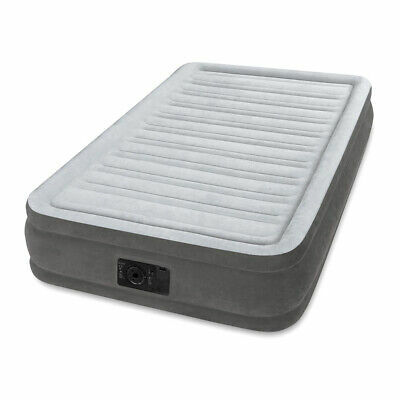 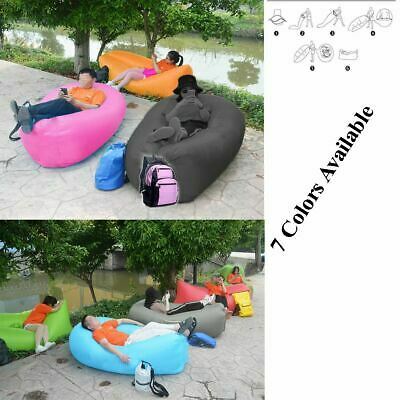 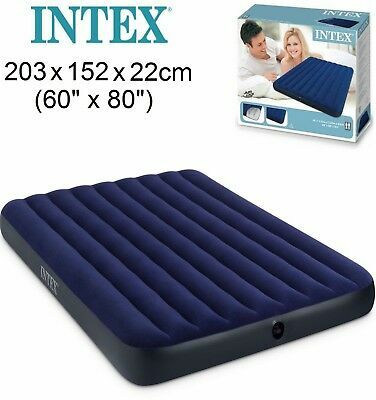 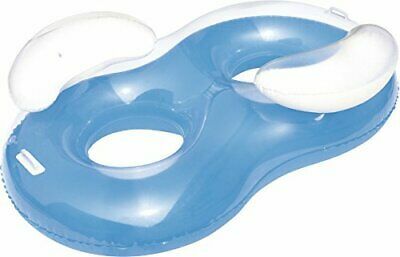 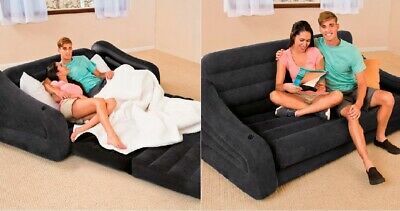 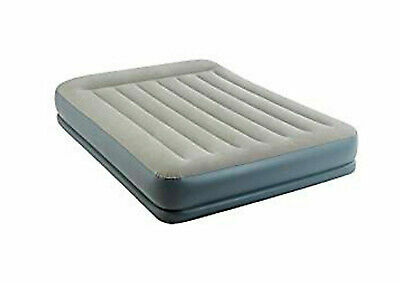 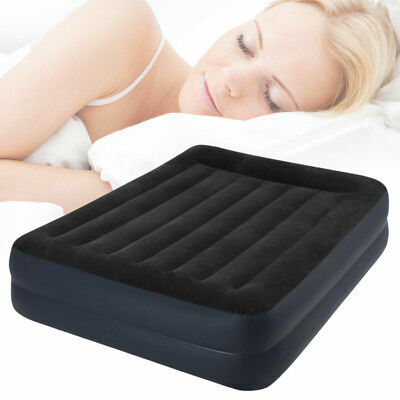 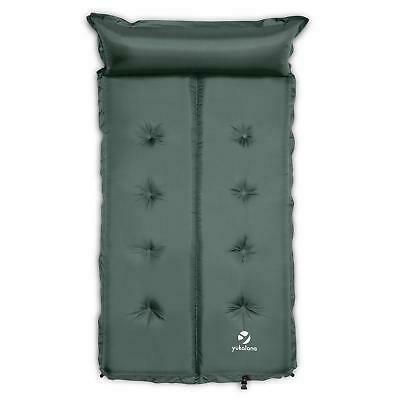 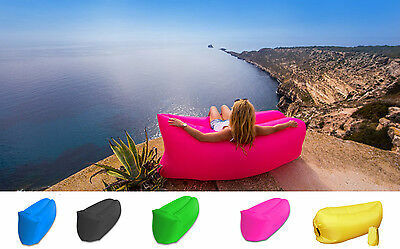 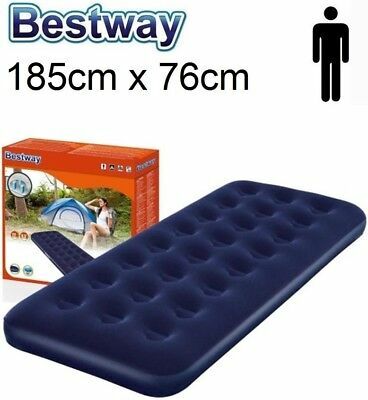 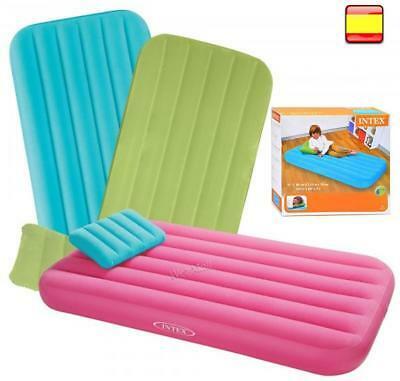 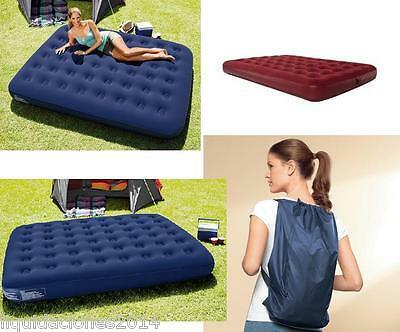 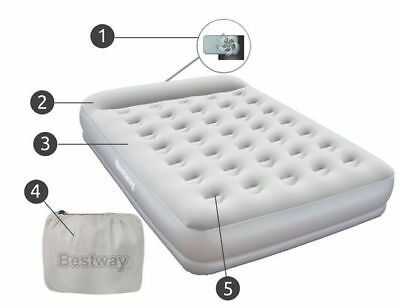 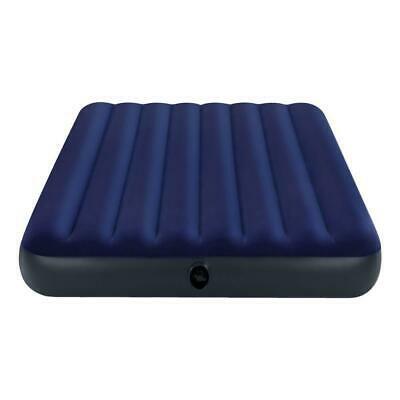 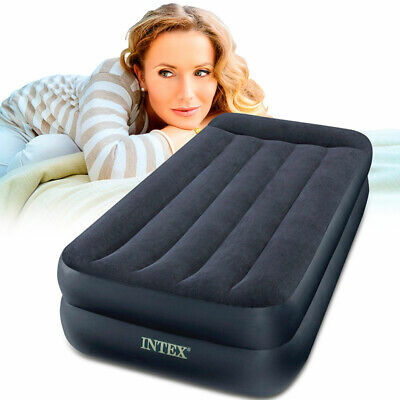 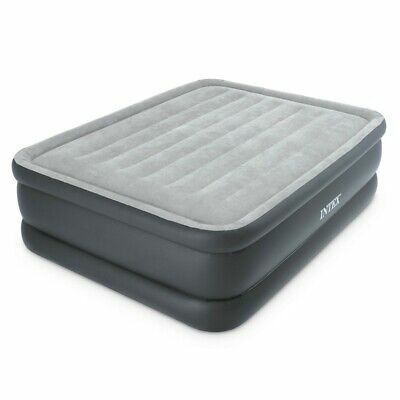 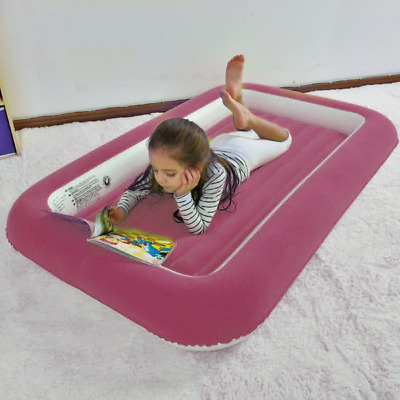 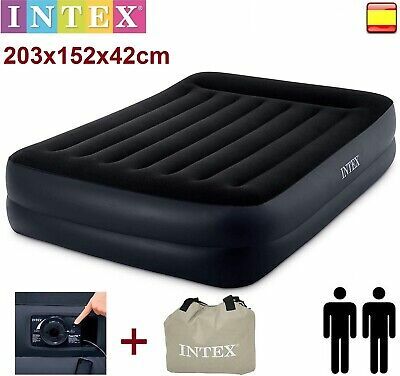 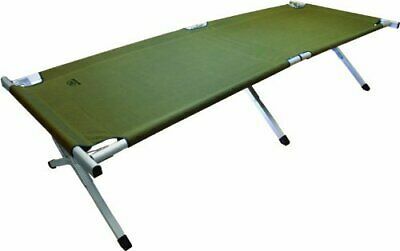 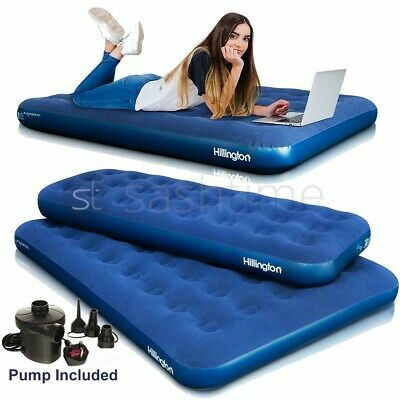 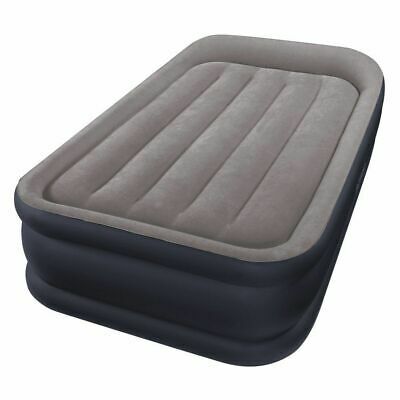 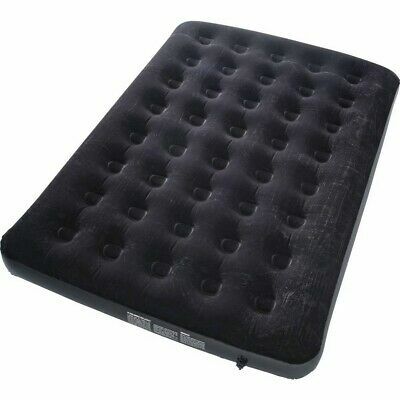 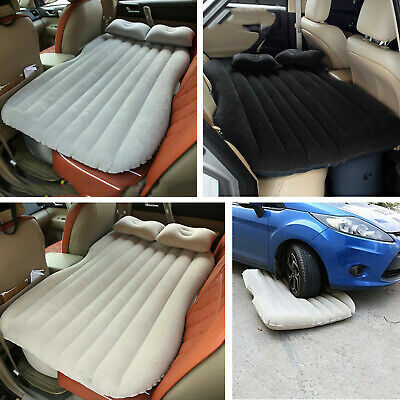 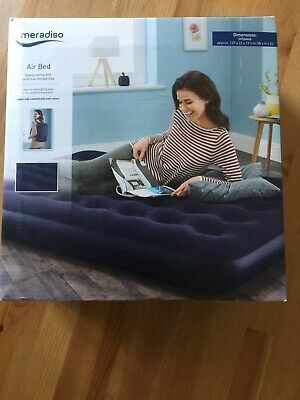 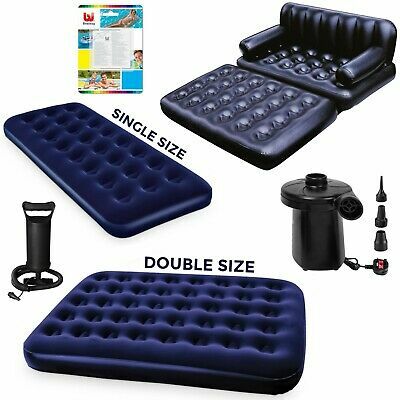 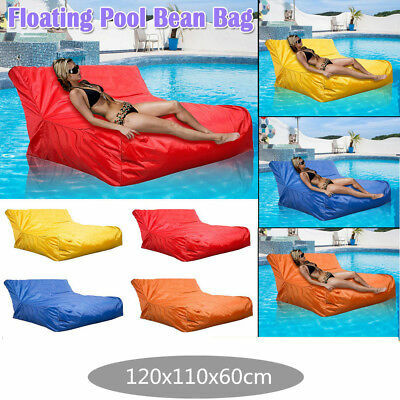 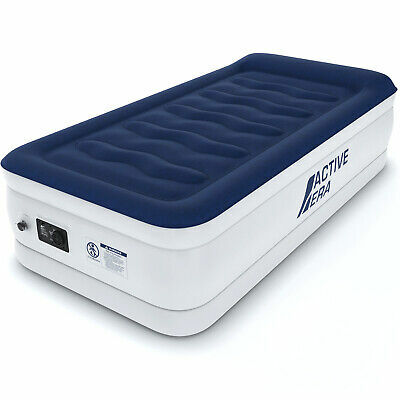 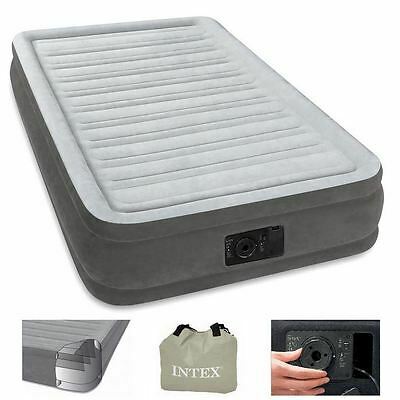 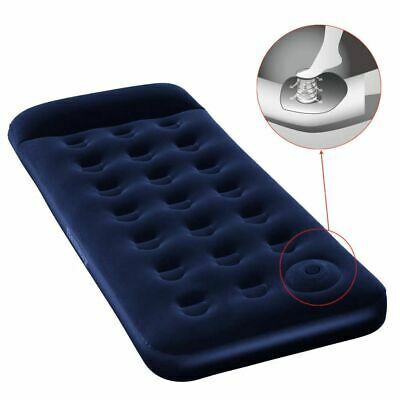 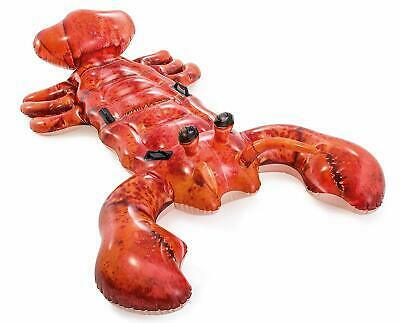 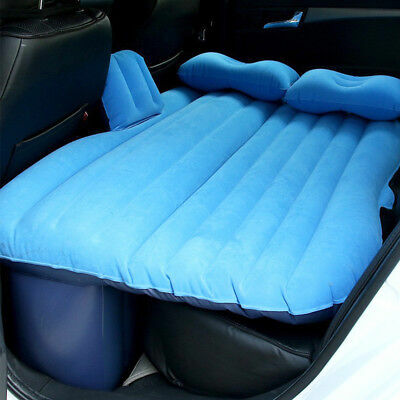 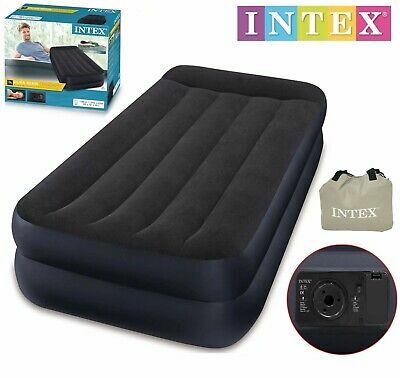 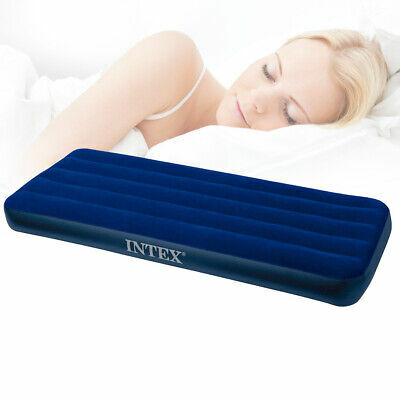 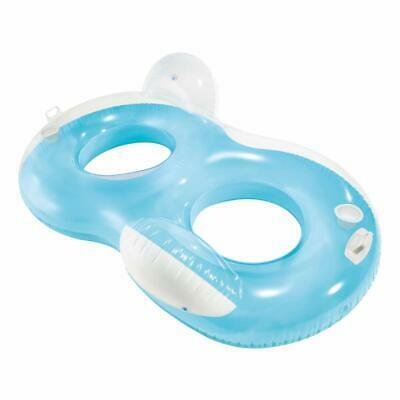 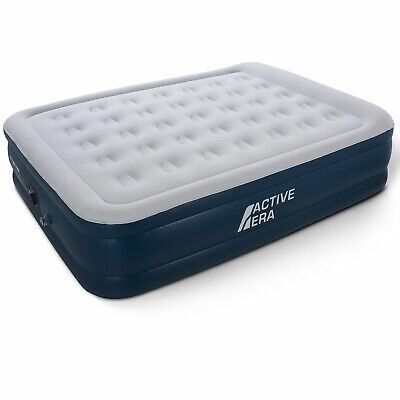 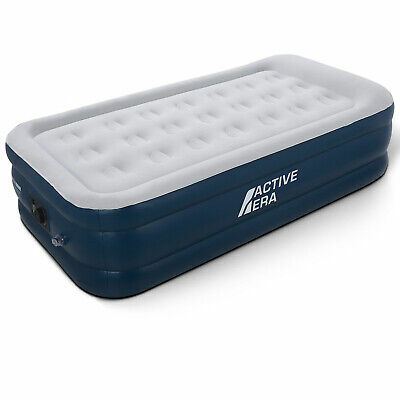 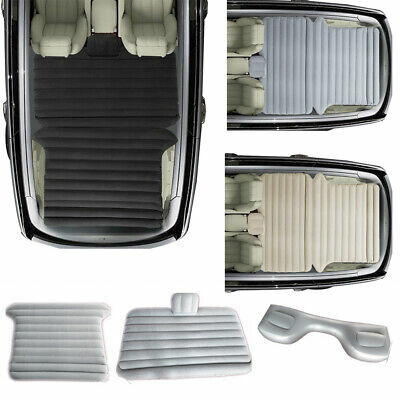 Sofa Hinchable Saco Dormir Cama Puff Colchon Hamaca Para Playa Piscina Camping..
Hi Gear Backpacker Single Air bed Lightweight 6-Reed Nylon/PVC. 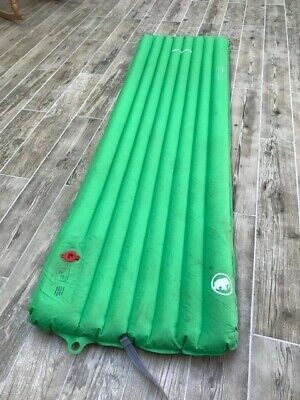 L180cm max. 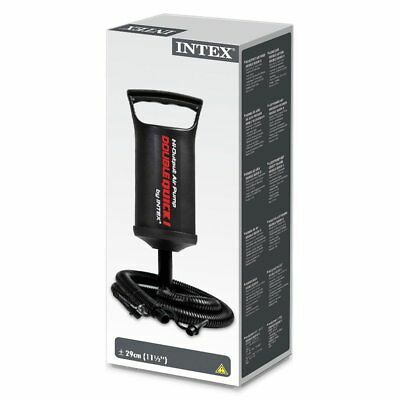 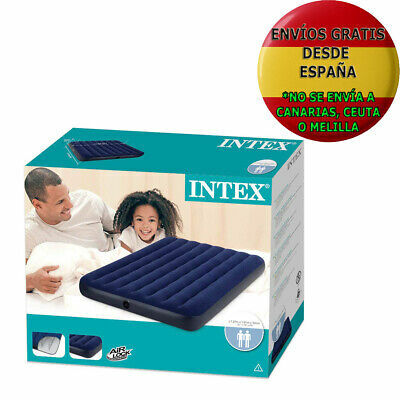 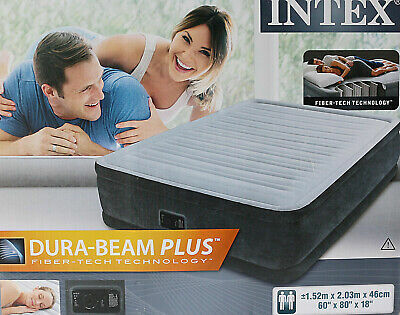 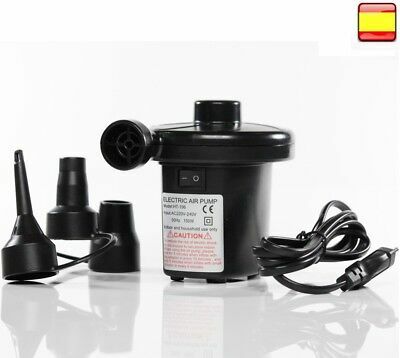 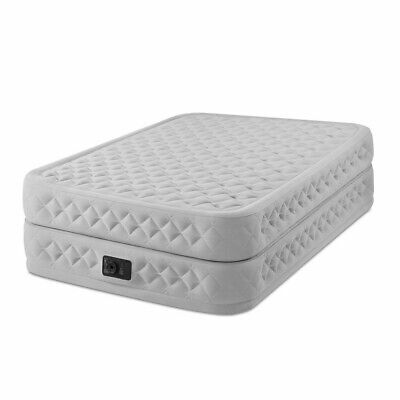 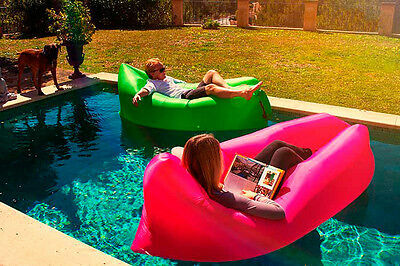 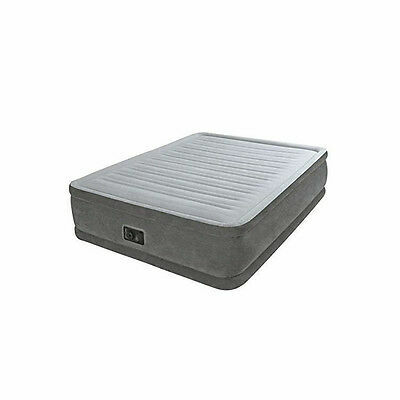 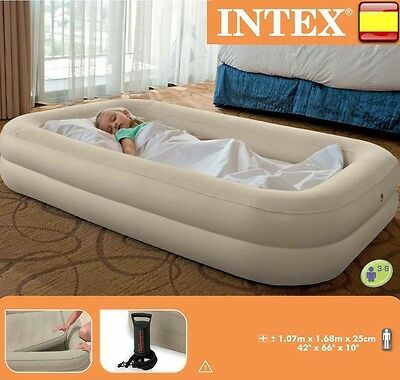 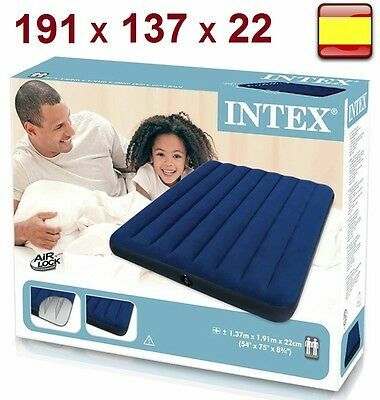 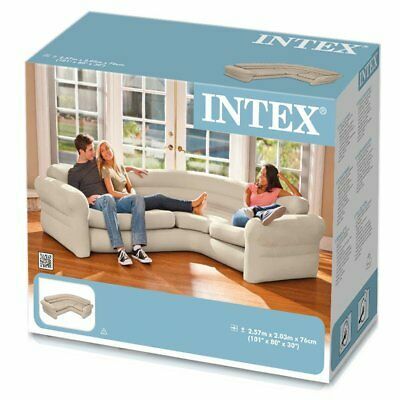 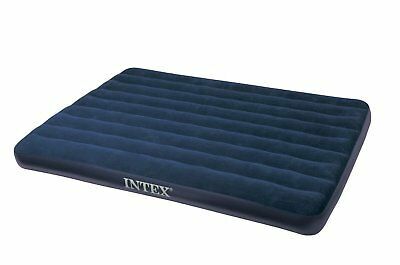 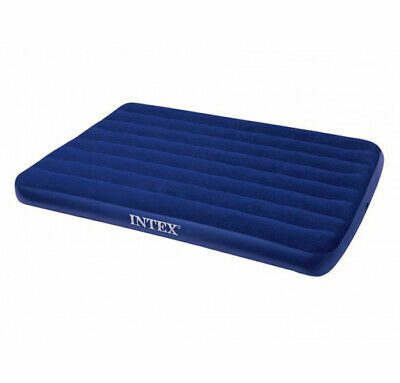 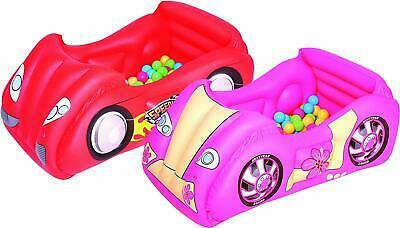 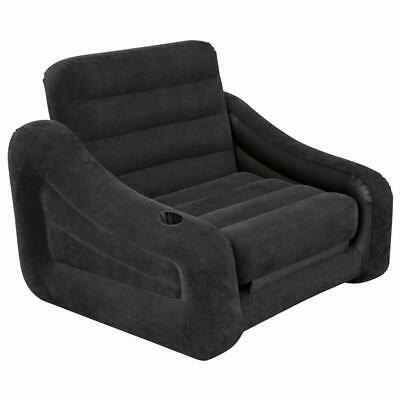 Intex 68575N Sofá Rinconera Hinchable 257x203x76cm Color Crema.